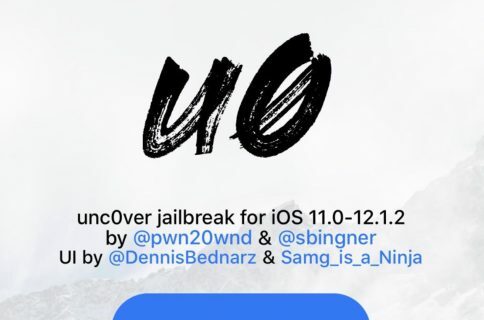 Shortly after announcing that he had managed a root filesystem remount on A12 and A12X devices with read and write privileges, hacker and unc0ver lead developer Pwn20wnd has released another revision for the unc0ver v3.0.0 pre-release, bringing the public beta jailbreak tool up to beta version 44. 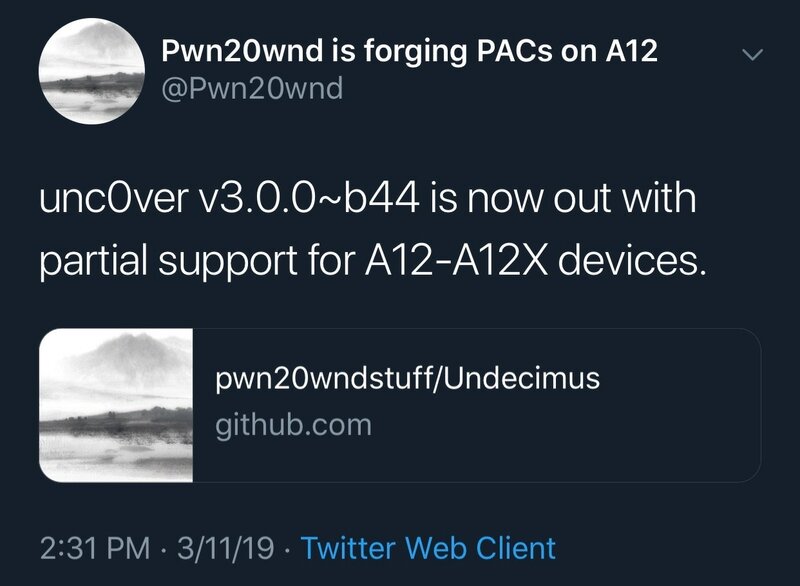 For those wondering, ‘partial’ support means that this tool can grant users access to their root filesystem on A12 and A12X devices, but it will not install Cydia or Cydia Substrate (yet) as they aren’t yet prepared to work on this small subset of devices. We expect that will change soon, however. 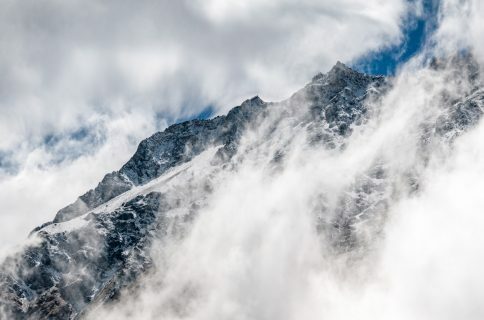 It’s worth noting that the unc0ver v3.0.0 pre-release is still a beta, and while it might be tempting to hop onboard right now, we’d strongly advise waiting for the official public release to prevent any possible bugs from manifesting. These ‘partial’ support releases are really only intended for developers, and allow them to prepare tweaks to support iOS 12. Users will get the most benefit from their jailbreak when Cydia and Cydia Substrate are added in the future. Are you excited that A12 and A12X devices are coming into the picture for jailbreak eligibility? Let us know in the comments section below.